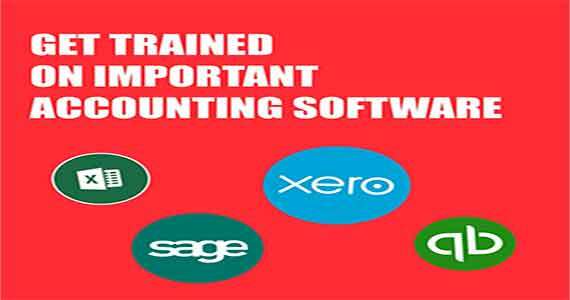 The course covers a range of topics and technical skills required to enhance the management accounting skills. The course is suited for aspiring Management Accountant or anyone who wants to Controll Finance. To process, calculate , analyse and evaluate the outcomes of these management accounting models, there causes and effects on the decisions making.